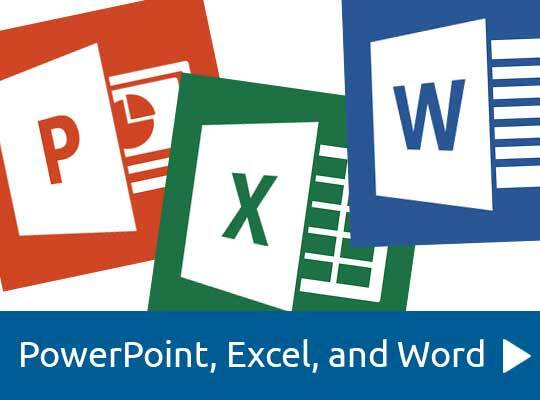 Whether you use it all the time or are new to it, everyone can benefit from some training on Microsoft Office. The software is updated every three years and features and functions change with that update. Also, the screen does not look the same and you have to relearn where to find important commands. Atomic Training can help! If you go to the Online Resources page on our website, you will find Atomic Training. Once you are there, you will have to login with an email account and password. It is free to sign up. A nice feature of Atomic Training is that you can select to get email reminders to keep you on task. 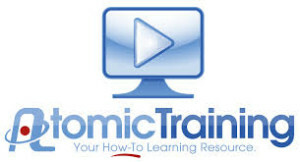 Atomic Training has several video tutorials that will teach you how to use Microsoft Office. Included are videos for Microsoft Office 2010 and Microsoft Office 2013. Once you are in Atomic Training, you will find several videos. You can choose to watch Introduction to Office, Advanced Office training, or What’s New to 2013 Office. Or, if you need to learn more about one part of Microsoft Office, you can do that too. There are videos on Word, Excel, and Powerpoint. Need something specific? Atomic Training has tutorials on how to make a newsletter, graphs, charts and animation. So if you are trying to learn how to use Microsoft Office, or it you need a refresher, then go to Atomic Training. Even if you are a seasoned pro, you may learn some new tips and tricks that will help you use Microsoft Office more efficiently. Did you get a new eReader for Christmas? Are you having trouble figuring out how it functions? The library may be able to help you! Davenport Public Library subscribes to a database called Atomic Training. 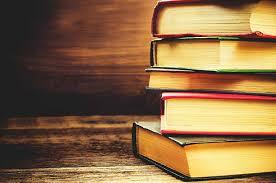 This database has thousands of videos that will teach you how to use your Kindle, iPad, Nook or Android device. And since you have a library card from the Davenport Public Library, you are able to watch these videos at your convenience! If you have an iPad, you can learn about the different settings and how to install iBooks. Also, there are tutorials about the Kindle app and the Nook app that you can install on your iPad. You can also watch videos about finding apps to read newspapers and magazines. If you have a Kindle, you can learn how to manage your Kindle library, share content on multiple devices, and the different settings and features available. Also included are videos on how to locate free materials for your Kindle. Tutorials about Amazon Prime and apps available for Amazon Prime. You can also find help for how to use your Kindle Fire as a tablet and its Internet Browser. Nook users can find help on a variety of topics. You can learn how to set up your Barnes and Noble account along with the different features. Also, there are are tutorials about using Chrome and Google Play. Videos have information on how to find newspapers, magazines and other free materials. To access Atomic Training, go to Research Tools on our website. From there, go to Online Resources. Once you are there, you will find Atomic Training. You will have to set up a free account to access the database. All it requires is an email adress and password.